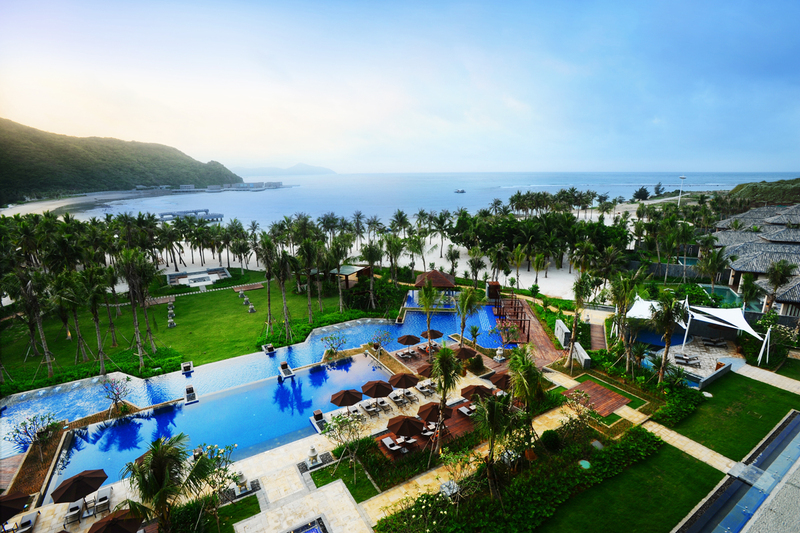 Sanya is one of the two major cities of Hainan Province, an amazing island and the southernmost province of China. It is a major tourist destination and the perfect place for both travellers that love leisure and nature or for those who search for exciting new experiences. Thanks to the amazing weather throughout the whole year, the natural reserves and its modern facilities the city can offer any sort of entertainment. To know more about the island check also our article China Travel Guide: the tropical paradise Hainan. The municipal government together with China Southern Airlines on the 13th and 14th of July at the Westfield Stratford City of London launched the promotion of new direct flights between London and Sanya. In addition, tourists can now take advantage of a new visa-free access policy for 59 different countries' passports to enter Sanya. Contact us to know more about this promotion and book your next holiday!